Telecoms company Ericsson has appointed HRG to provide travel management services in the UK, Asia Pacific, Ghana, the Nordics, and South Africa for five years. Ericsson will use the HRG Online tool in the UK, which includes the telecoms firm’s own negotiated rates, travel policy, compliance standards and comprehensive reporting options. HRG will also provide consulting services to support global sourcing and supplier management. The two firms have been working together since 1975. HRG’s director of sales Matthew Pancaldi said: "Our new contract is a consolidation of our many years of shared experience. We will continue to deliver exceptional product together with our expert, personal service to ensure all of Ericsson’s corporate travellers in our markets receive excellence without compromise. 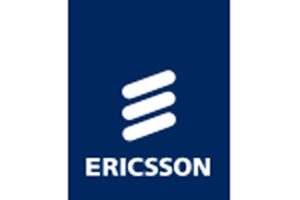 The commercial return we work with Ericsson to achieve is a given and will continue."